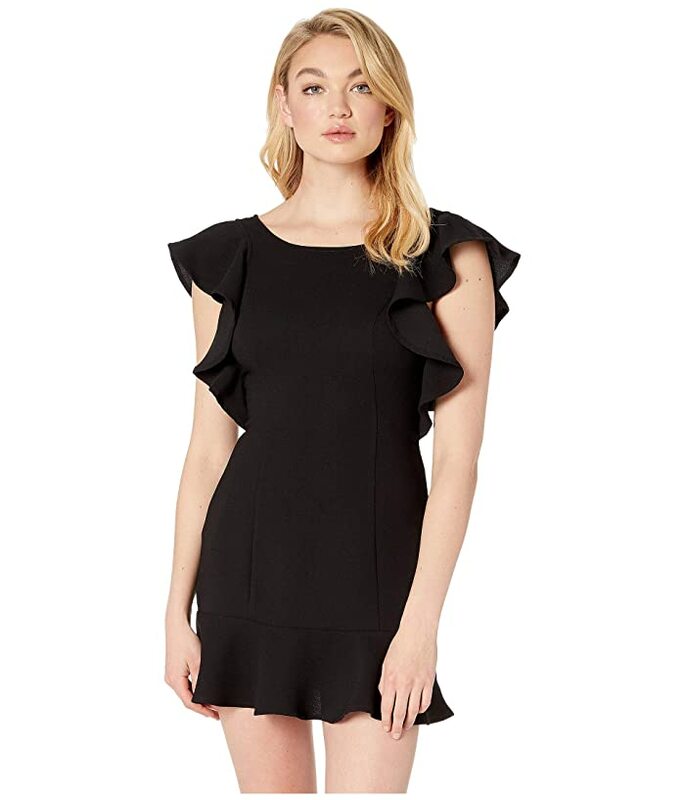 Brighten up the room with this BCBGeneration® Cocktail Ruffle Seamed Woven Dress. Sheath dress is crafted from a double-weave georgette. Fluttering ruffle detail highlights the bodice and hem.